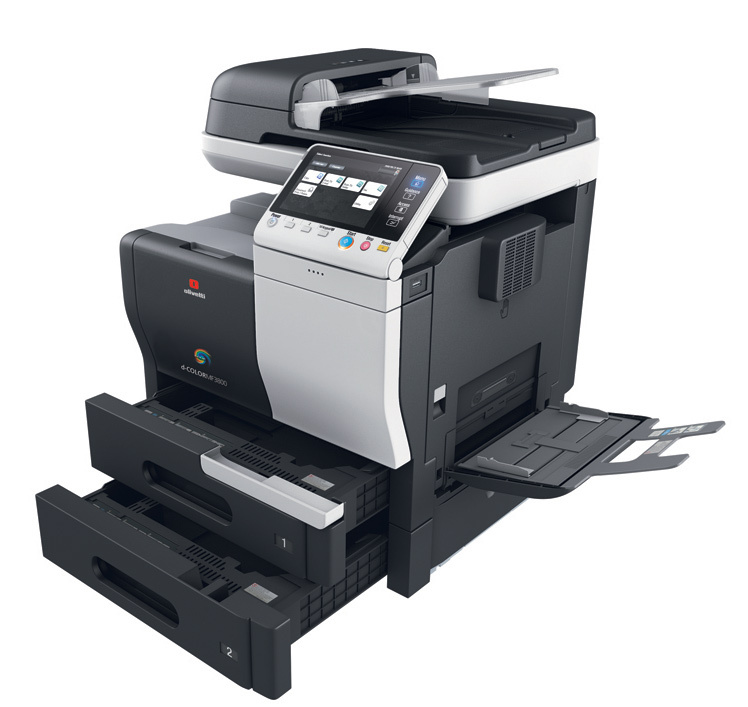 The d‐Color MF3300 and d‐Color MF3800 colour digital office systems, with standard copy, print, scan and optional fax functions deliver superior performance levels in a surprisingly compact device at a speed of 33 ppm and 38ppm, in colour and mono, respectively. The 7” vertically adjustable touch‐screen operator panel enhances usability and facilitates function setting and has the same look and feel as the larger A3 devices in the range. 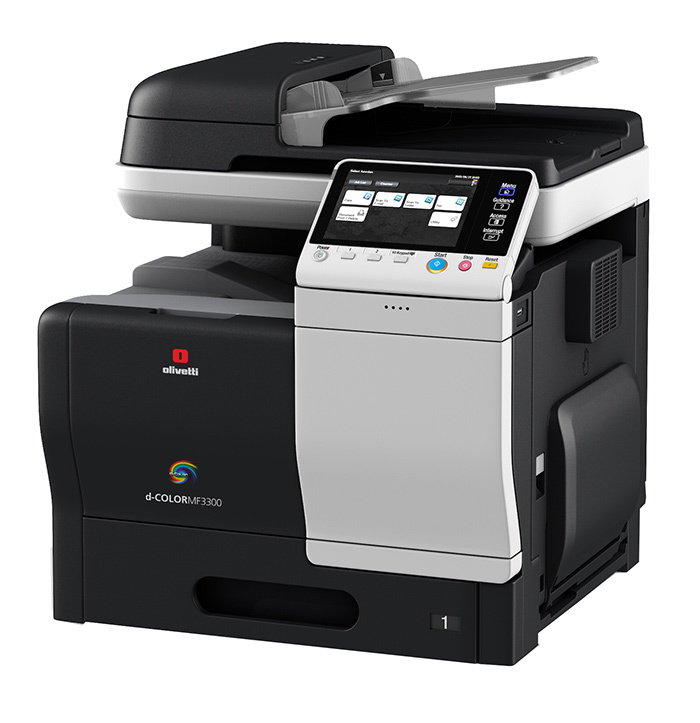 The d‐Color MF3300 and d‐Color MF3800 scan at a speed of up to 35 ipm and provide extensive scanning capabilities to email, FTP, SMB and WebDAV and can also scan directly to the hard disk and USB. 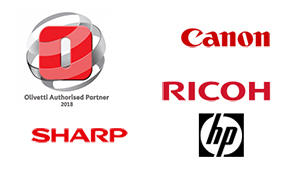 LDAP Support for up to 2,100 scan destinations adds another layer of flexibility to these models. The devices guarantee state‐of‐the‐art security functionalities for both local and network applications. The hard disk can be overwritten and data can be encrypted which provides added protection against improper use. Network security is also guaranteed by utilising the latest IPsec, IP filtering and IPP Over SSL protocols and client authentication. The d‐Color MF3300 and d‐Color MF3800 can handle 650 sheets as standard with a maximum capacity of 1,650 sheets, with options. They provide excellent ecology performance with a power consumption of just 1.9 W in Sleep mode which reduces the Typical Power Consumption (TEC).